Once he became the Lakers’ coach, one of of Byron Scott’s first order of business entailed immediately speaking out on an issue that has loomed this city in recent years. Yes, the Lakers may enter tonight’s designated home game against the Clippers at Staples Center with an 0-2 record and season-ending injuries to Julius Randle and Steve Nash. The Lakers also lost three of their last four meetings last season with the Clippers by an average of 35.67 points per game. But that doesn’t suddenly erase the equity built with the Lakers winning 16 NBA championships to the Clippers’ zero. The Lakers have a long season to see how the dynamic between Kobe Bryant and Jeremy Lin work, let alone whether they can climb out of the Western Conference cellar. But it appears Lin and Bryant have made some inroads on figuring out their chemistry. Following the Lakers’ double-digit loss on Wednesday to Phoenix, both coach Byron Scott and Bryant implored for Lin to improve his aggressiveness after seeing him go score only a combined 13 points in two games. Bryant also said Lin should not be afraid to run the offense even if Bryant calls for the ball. It appears that has opened up dialogue between Bryant and Lin as the Lakers (0-2) enter tonight’s contest against the Clippers in a designated home game at Staples Center. Kobe Bryant maintained an aura of calmness as he sat by his locker stall, insisting the Lakers’ 0-2 record and his on-court frustration hardly meant he would already lose his cool this early in the season. But a troubling trend has emerged through the Lakers’ two losses that Bryant called “a big problem.” While Houston and Phoenix have combined to make 28 of 61 from three-point range, the Lakers have gone only 7-of-23 from shots beyond the arc. So how do the Lakers address that? The Lakers won’t have an easy time solving that issue quickly. The Lakers play against the Clippers tonight in a designated home game at Staples Center, an opponent that features sharp shooting from Jamal Crawford and J.J. Redick. The Lakers then travel on Saturday to Golden State, which features Stephen Curry and Klay Thompson firing away at ease. Last season, the Lakers finished third in three-point shooting (38.1 percent) on 24.7 attempts per game. But that hardly stopped the Lakers from avoiding their worst record in L.A. franchise history. Meanwhile, Lakers coach Byron Scott has he doesn’t “believe it wins you championships” by putting a heavy emphasis on three-point shooting. Yet, seven of the past eight NBA title teams led the league in both 3-point shots made and attempted. So what can the Lakers do? Bryant suggested a balance. 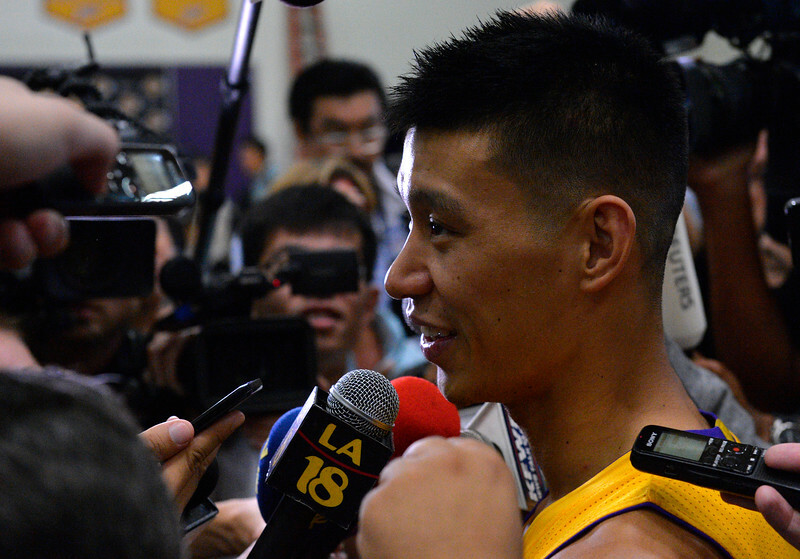 PHOENIX — The possibility of having a clean slate invigorated Jeremy Lin. No more worries remained about living up to “Linsanity” that sparked during a breakout season in New York. No more uncertainty lingered about his fluctuating role during two frustrating years in Houston. 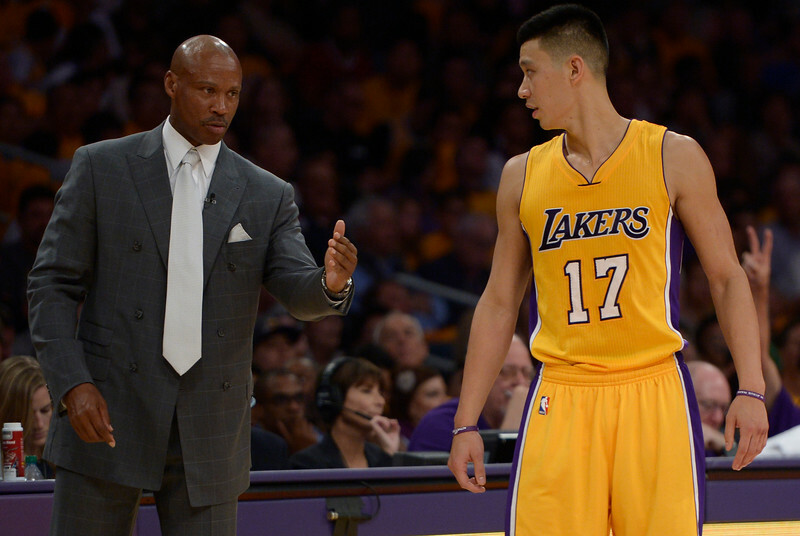 But only two games into an already trying Lakers’ season, Lin has encountered a new challenge. How to play with Kobe Bryant. 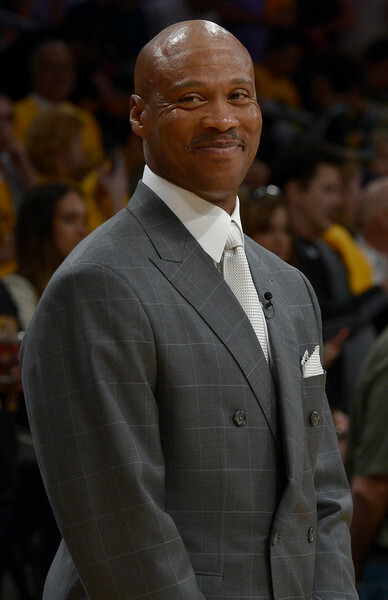 PHOENIX — Only one game into the books of his Lakers’ head coaching career, and Byron Scott already struggled to sleep. The reasons went beyond absorbing a double-digit season-opening loss. Scott also had to stomach the reality that he would coach rookie forward Julius Randle for quite a while. The Lakers announced Randle to miss the remainder of the 2014-15 season after having surgery on his right leg at Cedars-Sinai Medical Center on Wednesday morning. Lakers rookie forward Julius Randle is expected to miss the 2014-15 season after having surgery on his right leg on Wednesday. This offers a devastating blow to the Lakers on multiple fronts. The Lakers saw promise that Randle could develop into a top prospect after selecting the former University of Kentucky standout seventh overall in this year’s draft. The Lakers already field a depleted lineup with a season-ending injury to Steve Nash (back) as well as ailments to Nick Young (thumb) and Ryan Kelly (right hamstring). And the Lakers have only completed one game in what could become a long 2014-15 season. Randle injured his right leg midway through the fourth quarter of the Lakers’ 108-90 season-opening loss on Tuesday to the Houston Rockets at Staples Center. After driving into the lane, Randle collapsed on the floor and favored his right leg. The Lakers’ training staff and players immediately attended Randle near the Rockets’ basket. 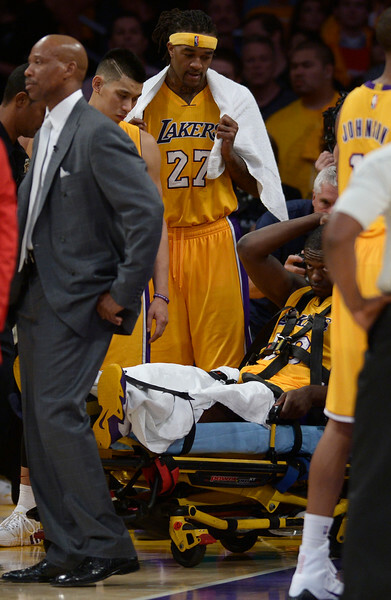 After Randle’s leg was immobilized, he was soon lifted onto a stretcher and taken to a nearby hospital. Randle only posted two points on 1-of-3 shooting in 14 minutes in his NBA regular-season debut. Lakers coach Byron Scott has also offered public criticism with Randle’s conditioning and work ethic. But the Lakers found Randle steadily developing through training camp where he averaged 8.8 points and 5.8 rebounds in 20.9 minutes in eight exhibition games. After posting a nation-leading 24 double doubles in his lone season at University of Kentucky, Randle showed signs as both a bruiser, mid-range jump shooter and ball-handling forward. The Lakers plan to file a disabled-player exception to the NBA that will be worth $1.5 million. They are also still awaiting league approval for a disabled player exception on Nash, which is worth about $4.9 million. The Lakers can use both of those tools to acquire two players through trade or free agency at that allotted amount. When Young returns sometime next November, the Lakers will have a league-maximum 15-player roster. Randle has dealt with injury issues earlier in his career. In the second game of his senior year at Prestonwood Academy, Randle broke the fifth metatarsal in his right foot in what was considered a season-ending injury. Randle returned for five playoff games and averaged 28.8 points, 15 rebounds and four blocks en route to Prestonwood Academny’s third consecutive state championship. He was then granted an exemption to play in the McDonald’s All-American game. He then starred at the University of Kentucky and posted a nation-leading 24 double doubles without missing a game. Reports circulated during pre-draft workouts that Randle would need surgery to treat an incorrectly placed screw in his right foot. But the Lakers said their medical reports did not suggest such a thing. Randle also consulted outside medical advice that suggested the same thing. Kobe Bryant often scoffed Dwight Howard. Bryant showed irritation over Howard’s goofiness. Bryant became annoyed when Howard griped about his reduced roles. Bryant rolled his eyes when Howard constantly brought his injuries. Bryant saw all of these instances as signals that Howard lacked a championship drive. Howard often scoffed at Bryant. Howard resented Bryant’s demanding personality. Howard became frustrated with Bryant’s high-volume shooting. 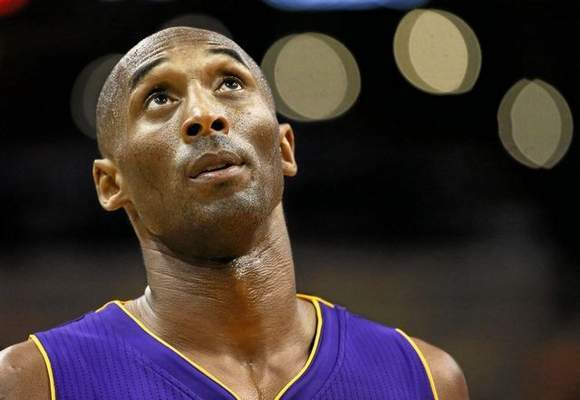 Howard considered Bryant’s unyielding obsession to basketball as counter productive. So on a night where they faced off against each other for the first time since Howard unceremoniously parted ways with Bryant and the Lakers last year, it only seemed natural that they would add another chapter toward their recently contentious history. Midway through the fourth quarter of the Lakers’ eventual 108-90 loss Tuesday to the Houston Rockets at Staples Center, Bryant heavily guarded Howard after he grabbed a rebound. Howard then swung his elbows and hit Bryant’s jaw, something that immediately ignited two years worth of tension. Bryant and Howard exchanged barbs. Officials separated the two before reviewing the play. They then granted Bryant a personal foul, Howard a flagrant foul and a technical foul for each. During that time, Bryant could be seen telling Howard to “try me” before telling him that he’s “soft.” Howard answered back with words that remained hard to lip read. So what did Howard say? It depends on who you ask. After once marking a signature piece of the Lakers’ future, Julius Randle now represents the organization’s uncertain present. Randle suffered a fractured tibia in his right leg midway through the fourth quarter of the Lakers’ 108-90 season-opening loss on Tuesday to the Houston Rockets at Staples Center, an injury that dampens the team’s currently thin depth chart. 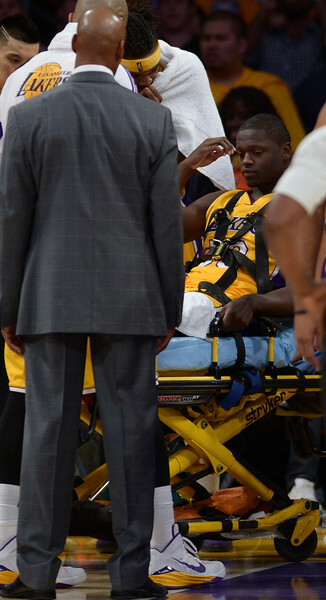 Randle was taken off the court in a stretcher before being taken to a nearby hospital. The Lakers will have more information likely by Wednesday, including when Randle will presumably have surgery. But given that it appears Randle broke his leg, the Lakers sounded well aware of the devastating implications. 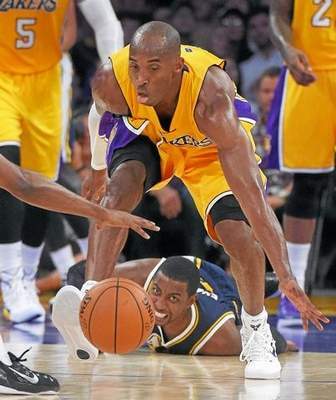 Lakers coach Byron Scott also reported players told him they heard a “pop” when Randle fell to the floor. Ramon Sessions shook his head and chuckled. He repeatedly wondered how his failed free agency bid to secure a long-term with the Lakers two years ago suddenly became cited as an example that he does not want to play with Kobe Bryant. Sessions stressed he hardly felt upset about an ESPN The Magazine story that said he left because of Bryant’s presence. “I didn’t think nothing of it,” Sessions says. Yet, Sessions strongly disputed that Bryant played any role in his departure with the Lakers and eventually signing a multi-year deal with the former Charlotte Bobcats.